Texas Parent to Parent is an organization committed to improving the lives of Texas children who have disabilities, chronic illness, and/or special health needs. They truly do their part to empower families to be strong advocates for their children through parent support, resource referral, and education. 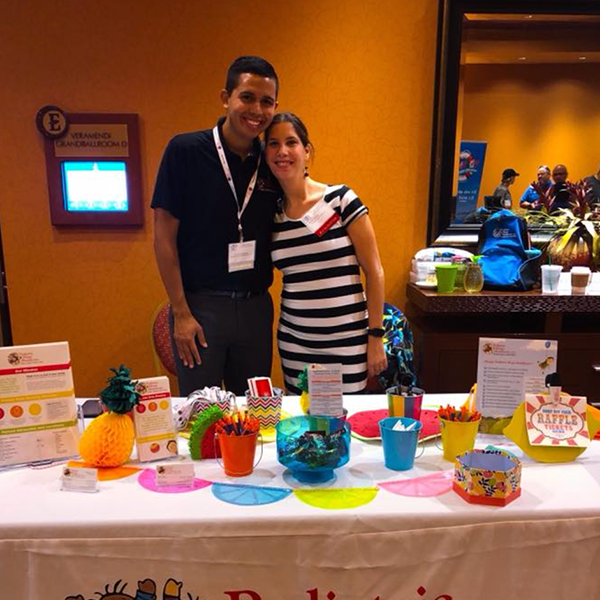 The Texas Parent to Parent Conference is a 2-day event that is meant to help parents learn how to deal with the unique issues and challenges they face on a daily basis. The event was a wonderful opportunity to meet with families, discuss their children’s care, and determine how PHH might be able to assist. The conference offered 50-60 different sessions that covers issues like advocacy, special education law, medical issues, behavior, mental health, resources and services, and transition from pediatric to adult. 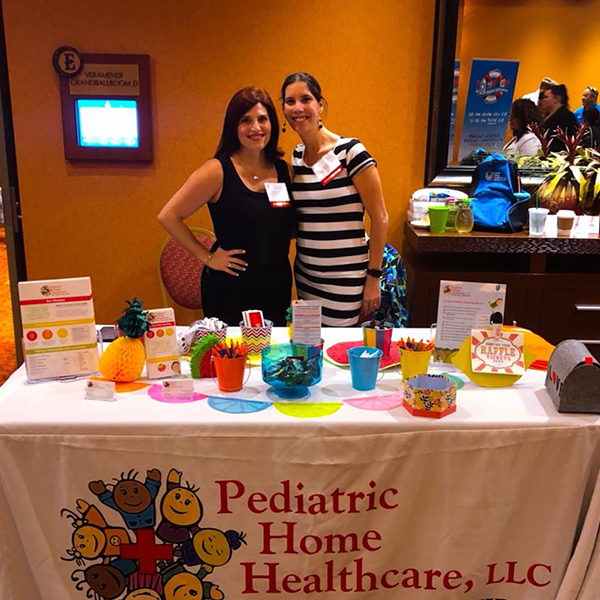 Special features of the conference included 7 sessions in Spanish, skilled child care, a Peer to Peer summit, a family gathering, and over 50 exhibitors, including nonprofit organizations, therapy centers, mobility vendors, state agencies, and specialized products.